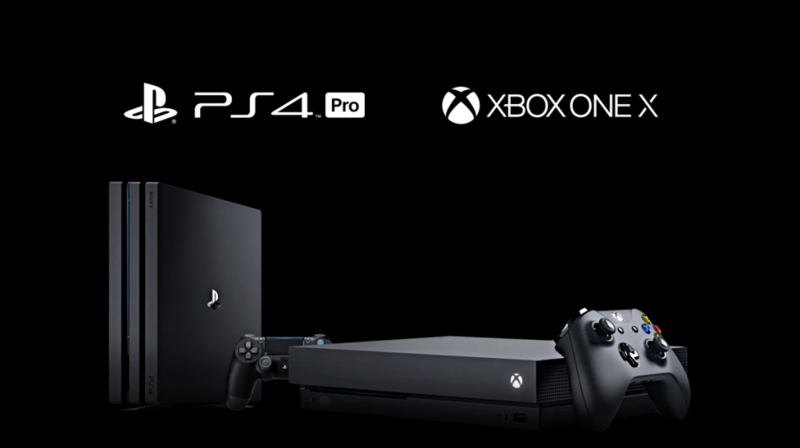 When I first heard about the PS4 Pro and Scorpio (better name) I was against it for several reasons, but recently I’ve come around to the idea and have even considered getting a Pro! Oh how times have changed. I was weary of Sony and Microsoft leaving the vanilla console owners behind, the same owners that set record owners this generation. I saw how poorly Hyrule Warriors ran on the original 3DS once the New 3DS was released and didn’t want the same thing to happen. PSVR brought affordable VR to the home and while it’s impressive to have this new tech on a console, it definitely could use the extra boost. PC VR rigs are expensive for a reason. Offering an upgrade for existing owners wanting a better experience and late adopters makes sense. Ever since everyone bought flat screen HD TVs, manufacturers have been searching for the next gimmick. 3D was a fad, and smart TVs are useful but we already had other devices for that. 4K and HDR are the next step worth upgrading for. Rendering higher resolutions takes a ton of power, so this is perfect timing for an upgrade to bring console gaming up a notch. Maybe I just didn’t notice poor frame rates before, but I sure get annoyed by drops now. I’ve loved my time with NieR: Automata but it breaks immersion when simply looking at the world can cause massive stutters. Perhaps as PC tech continues to outstrip 2014 consoles, developers are finding it harder to optimize multi-platform games on the vanilla hardware. NieR is definitely a game I’d upgrade for. While I’m still a bit annoyed a few recent games struggle with frame rates on my vanilla PS4, I realize 2014 hardware can’t keep up forever. Sure we’ve seen examples of developers cranking out increasingly better looking games on the same hardware, but with most games launching on every platform, the tech will keep pushing forward. With 4K TVs around $700 I’m closer than ever to pulling the trigger and running around NieR in glorious 60fps.